« Alcohol : wine :: fat : meat? 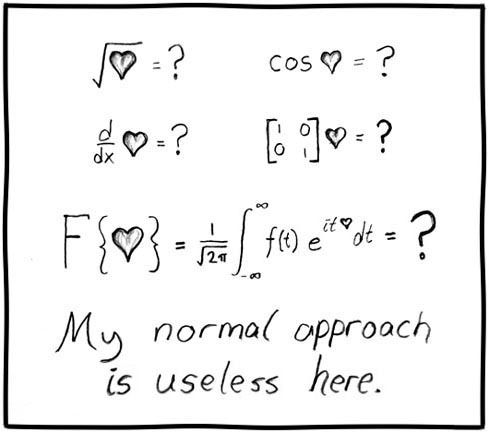 I love you, even if I can’t use math to prove it. Aw, shucks:) That is so cute. Happy birthday, EconoMan!